We urge you to restore net neutrality protections. We are business leaders from numerous sectors and companies of all sizes. We serve hundreds of millions of customers in the United States and abroad thanks in part to our access to a free and open internet. 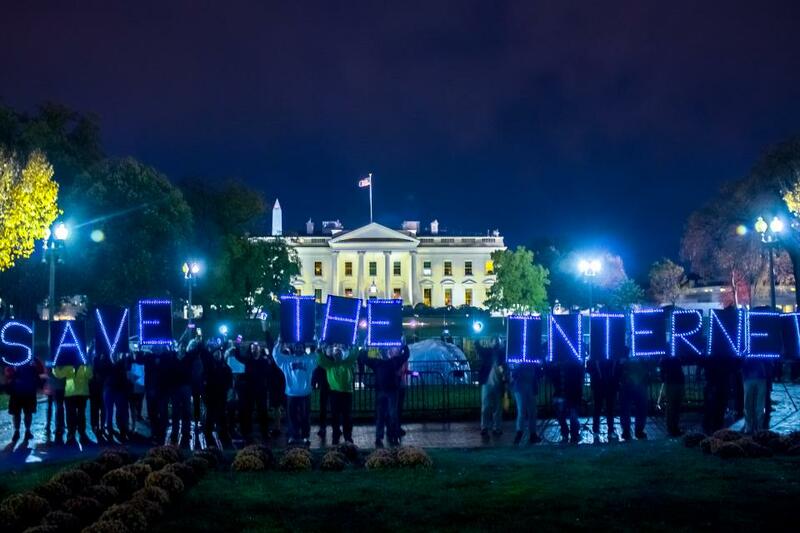 We are deeply concerned by the FCC’s decision to roll back strong net neutrality rules. Only a few companies sell internet access, but virtually all companies in America rely on it – including ours. Removing the 2015 standards undermines our free market economy by handing internet access providers immense power to steer businesses and customers one way or another. Our businesses can ill afford the potentially escalating fees that will be needed to reach our customers.